A new, more organized and more beautiful topic is coming! Wait! 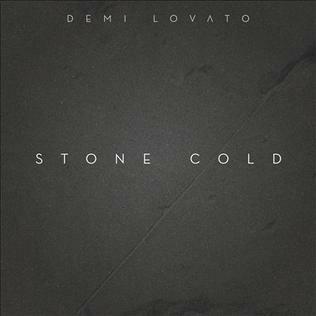 She would have smashed if she released this instead of CFTS as the lead. * I only counted songs where Demi is featured. Edited March 25, 2017 by Rod Ws. Are you good at formatting on the New ATRL, cause I'm not rlly sure how to convert that into something that looks good.